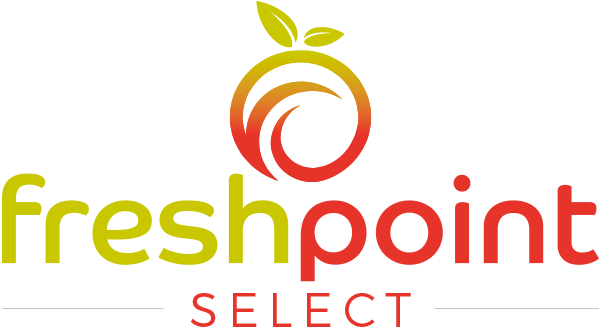 FreshPoint has been supplying the hospitality industry across the South West with fresh & prepared produce for 24 years. Established as Newquay Fruit Sales in 1995, we are Cornish family-owned and run company. 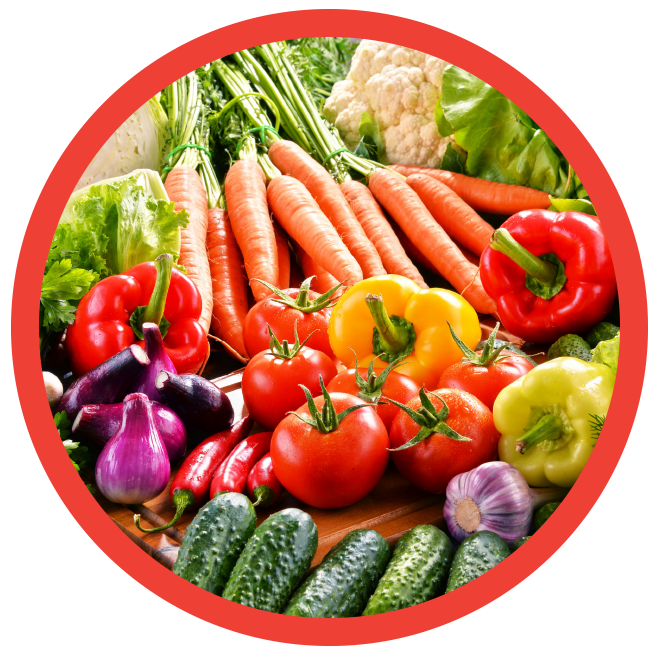 We’re absolutely committed to supplying the highest quality and freshest produce to our customers, at the best possible price. 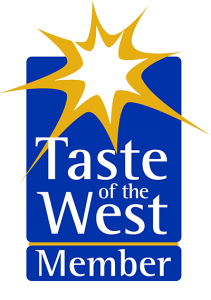 We deliver to over 300 hotels, restaurants, bars and other hospitality industry customers across the South West. 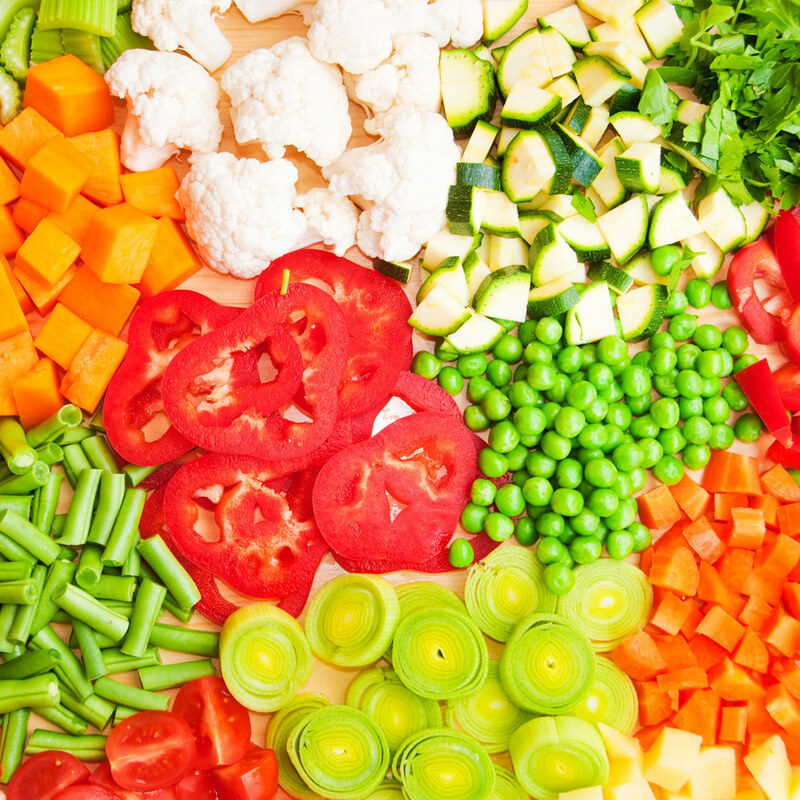 FreshCuts gives you the option of having your vegetables delivered prepared: sliced, diced, peeled or shredded, grated or in wedges. 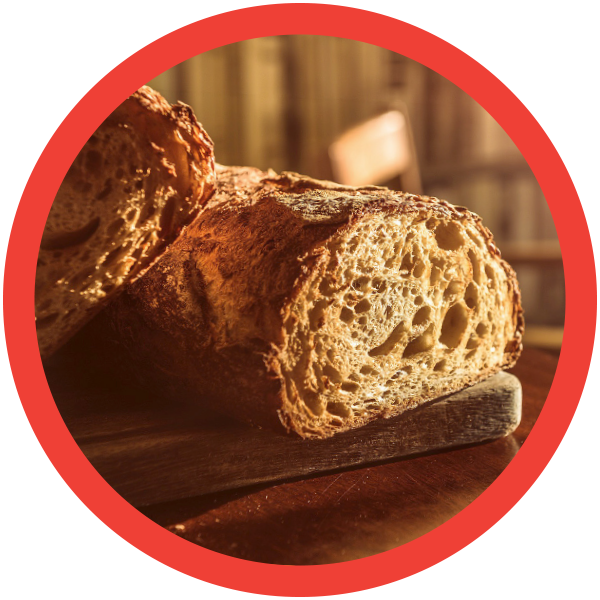 FreshCuts’ bespoke cuts and mixes have been developed in partnership with chefs across the county to meet the individual needs of restaurants, pubs and delis. 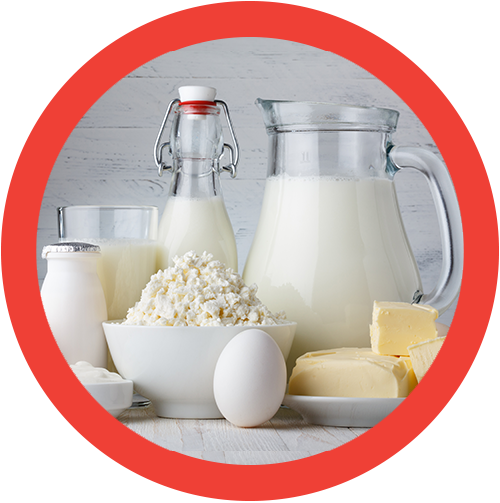 When you order online, just specify your prepared requirement for each product you order. 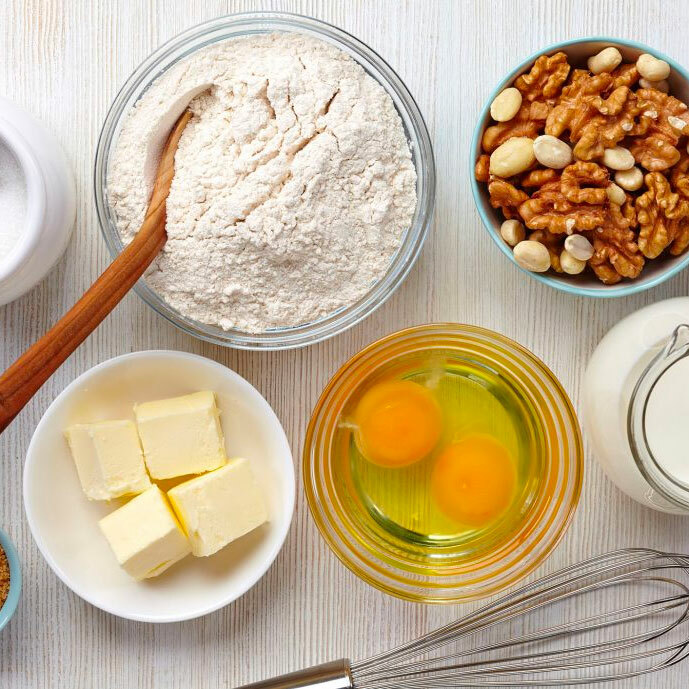 FreshPoint Select is our range of stockroom staples of bread, milk, flour, baked beans and more incorporating national brands like Allinson, Silver Spoon, Royal Crown, Hovis, KTC and Merchant Gourmet. In addition FreshPoint works in partnership with the very best Cornish producers including Rodda’s, Trewithen Dairy, Cornish Sea Salt & Seaweed, St Ewe Free Range Eggs, Furniss, Camel Valley & Tarquin’s. 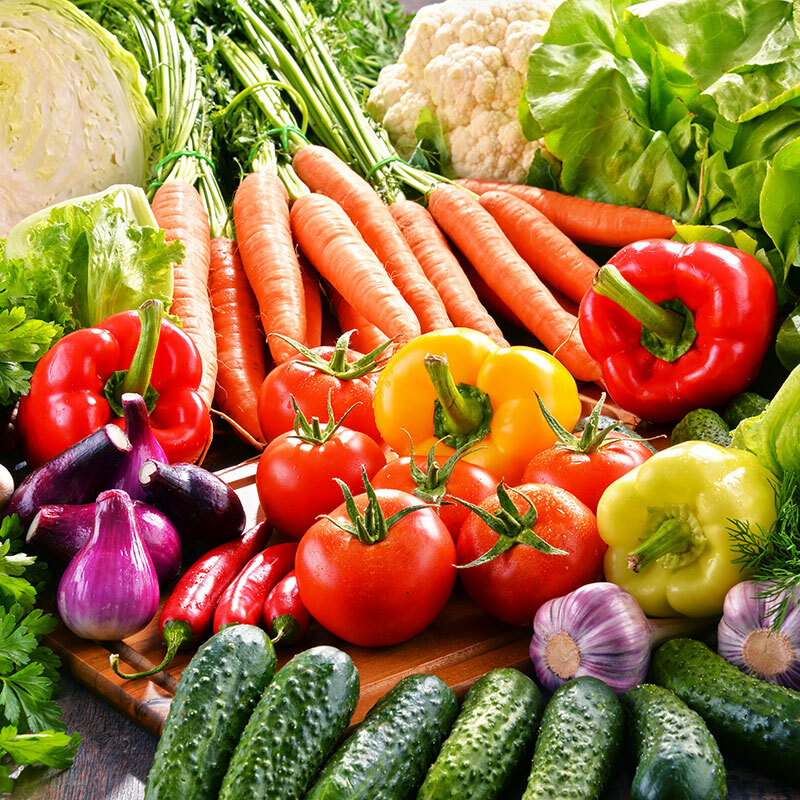 Buying Fresh Produce for Home Delivery? 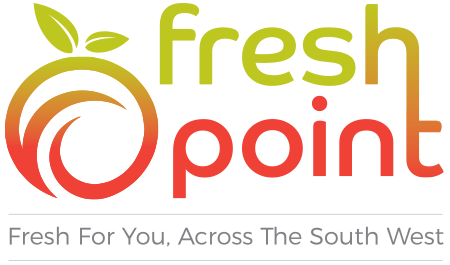 Visit FreshPoint Local for online ordering and next day delivery across Newquay.